An unlimited number of blockchain features can be integrated with DCore. Transaction fees and block generation intervals are customizable within the network. 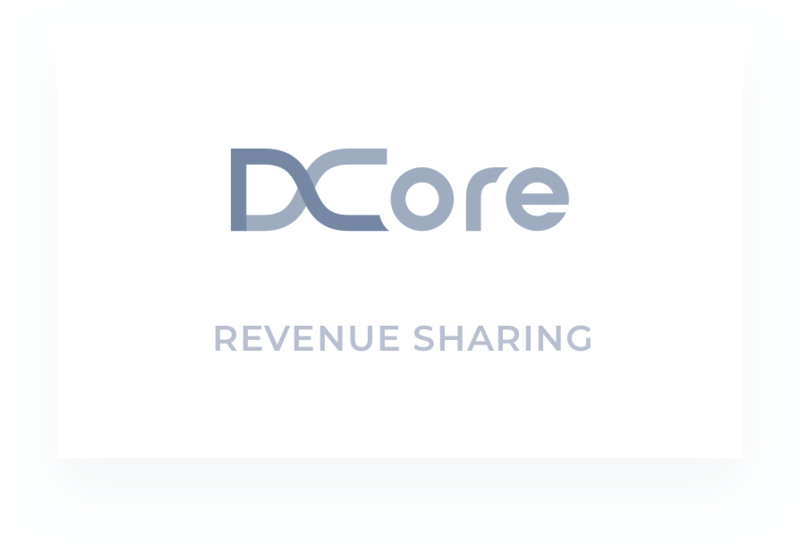 DCore enables large file storage and distribution with the native integration of file sharing systems IPFS and CDN. Our detailed API documentation, guides and descriptions make it even easier for developers and companies to realize their blockchain ideas into real-world applications. A complete and easy to use Software Development Kit (SDK), compatible with Android, Java and Java backend, provides developers with all the tools needed to build on DCore. Fast, Stable and Secure Currently achieving speeds of 2000+ transactions per second (TPS), DCore has continued to deliver stable and bug-free performance since June 30, 2017. Due to the decentralized principle of our DPoS consensus model, DCore does not have a single point of failure, making it extremely secure from malicious acts. Custom tokens for Event Tickets Created with Sketch.  Rock Harder with Revenue Sharing Created with Sketch. Crowdfunding Revenue Sharing + Custom Tokens Created with Sketch. Sign up and be the first to receive DECENT’s top news!